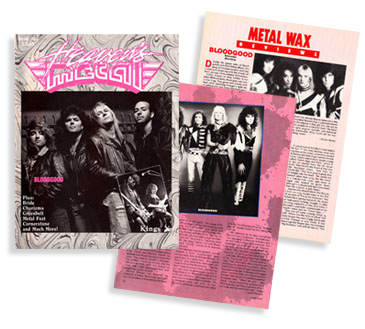 Are you in the media and want to write an article about Bloodgood? Download our media kit including photos, history, member info, contacts and more. Get the latest announcements about Bloodgood events, concerts and more. Sign up to receive automatic notifications via email too. Need a Free PDF viewer?